Shooting video, cuts and clips for players and teams. In the course of guindulman (click here) James Falconer will demonstrate that the match analysis even in the amateurs is now possible. SCOTT FALLS is a Uefa B coach with the qualification of Match Analyst, Tactical Analyst Video. He also earned in 2010 qualifying Match Analyst at the Scuola dello Sport del CONI. For more than 10 years working in the world of Match Analysis in Italy. He has worked with companies of world's leading Match Analysis as NACSPORT, SICS and now with DARTFISH. Speaker at Mach Analysis courses in cooperation with training centres and clubs of different categories. 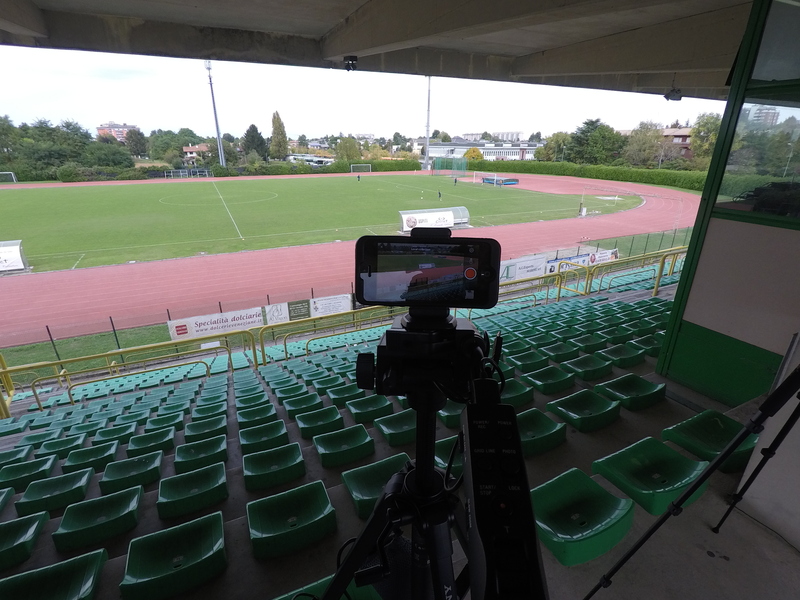 Hello Lorenzo, technology has carved out an important place in the world of football and you are one of the pioneers of Match Analysis in the amateurs, what inspired you to start? Would you give some guidance to those who want to move towards this "world"? 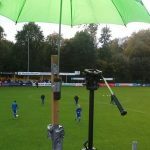 In recent years, match analysis, indispensable tool for professionals, has become an important element in amateur football. Between these two worlds but there are substantial differences on the modalities of application of mach analysis as a business tool, compared to budget assigned by the companies to the use of match analysis, technologies used, qualified figures made available for staff, but not only. My job is to teach the coaches what the match analysis, how to apply it to the first teams or for the younger players, and what are the best solutions to save time and money. Football has always been my passion since childhood, as I think they all kids who want to become football players, and I have to say I was also good. I'm from Mestre, and around us there are various clubs, this means a certain selection: Padua, Treviso, Vicenza, Venice; but the more I played it more I could see, and in particular more noticed for me, a chance to go pro. To scupper my career was a serious shoulder dislocation that compelled me to remain stationary, following a surgery, for a year and a half. I wanted to work in football, so I decided to follow a path of trainer; I was documenting, I went to classes, I followed the magazine "the new football", a great football magazine, and long story short I entered a little girth. The turn around was on 9 July 2006, when Italy won the World Cup in Berlino.Il day after the triumph of the "average" and especially the Gazzetta dello Sport, began to give space to the news that the Italy of Lippi had been benefited by the figure of a compo nent Staff that dealt with finding the "tapes" all actions of opponents to create then, "clip" to the Staff. At that time I had already purchased a camera, and I liked to resume training and matches to make the video montages and show them to you guys. Notaries for positive results in what I was doing, so I saw the opportunity to do something I liked, or the coach, and combine the two passions: one for football with that technology. I decided to abandon his career as a football coach, to devote myself entirely to Match Analysis. How important is the right training to perform best with your everyday/seasonal? Tell us about in partnership with LFScouting and guindulman. My most important advice is to form and be updated always, I consider to be fundamental, not so much to copy or repeat, but as a stimulus for innovative solutions and improvements. Look especially to Match Analysis made in other countries and perhaps of other sports, you might find some new ideas and enlightening. 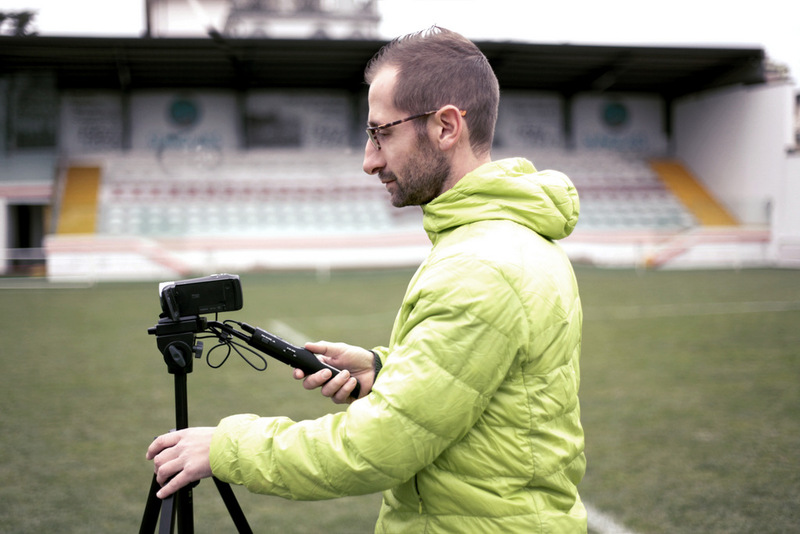 Together with LFScouting, with its software, we decided to merge into one course two different but interconnected sectors, that of team match analysis and one for scouting. In this way we want to offer students the opportunity to have a global education and allow them to choose that sector who feel more apt. 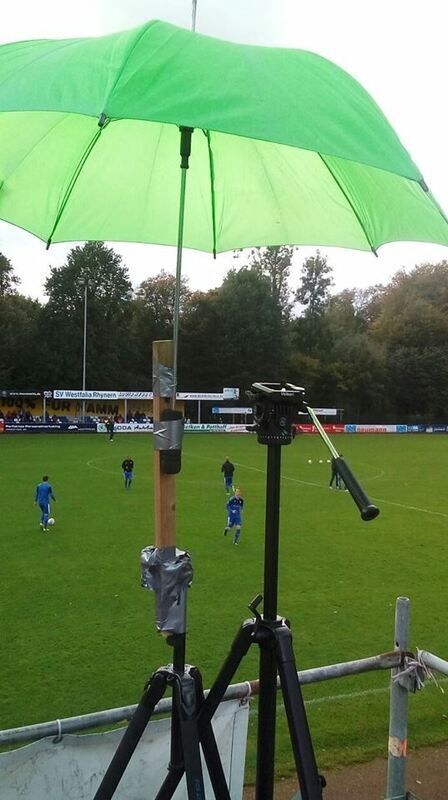 The Match Analyst is a versatile figure that not always is an integral part of the staff. Tell us how it develops the work of a freelance working remotely. Often for budgetary reasons companies use outside firms or freelance regarding service of match analysis. The advice I would give is to do at least once a month a visit to staff and share with them the work that you are doing so you can do your best. Use then of technology allowing the sharing of work on cloud becomes paramount and Dartfish TV I found a fantastic tool. 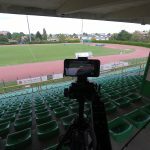 Thanks to 50 gb included in the annual license you can share the video of the match and analysis with the staff and players who can access by clicking on a link or using the app by Dartfish. Enough hard drive, just usb memory sticks now everything is brought by one click. From the perspective of what you told, how important is using the appropriate hardware and software in your work? It is critical. Technology solutions save you time. Now you can find in internet any software for free, but I personally always recommend to click paid software because I foresee the assistance and training. In selecting the cameras I prefer tools that allow me to get optimal solutions for sharing the video file and video editing. The course also will suggest which tool to use and above all which working method use. I would like to thank the LFScouting company that has decided to organize an academic curriculum to teach technology use of various tools, I with Dartfish to match analyst, to enable them to cooperate with federations or teams professional teams that use these technologies. 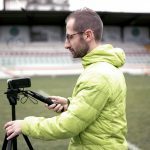 Teach you to use the best technological solutions of video footage (action camera, drones, telescopic and ip room), we will use the best 3d animation software like those used on Sky, we will teach to use camera technology and sharing real time video analysis made by top club (national French, Swiss, PSG, Borussia d. ect ect), there will be tactical training days made by match analyst working in pro leagues in Italy and abroad. We decided to focus on a professional training course open to all. I hope that this experience can be replicated, and increase knowledge in the world of scouting and I'm sure the first course that we are organizing with LFScouting will be the first in a long series. Thank you and I look forward to the course. This entry was posted in Match Analysis, News and tagged coach, Scout. Bookmark the permalink.